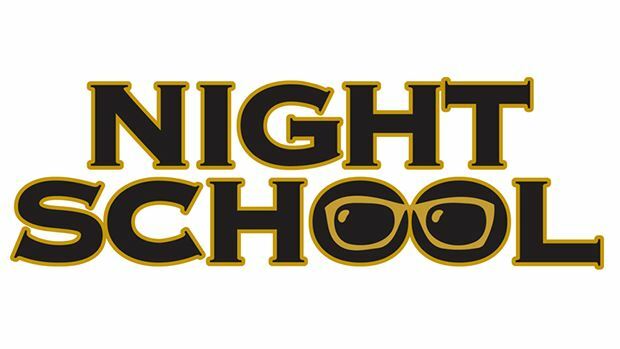 Night School, the racing industry’s national online fan education program, presents its first long-form video on the subject of “Trip Handicapping” this Tuesday when Week 7 of the 2013 season takes you inside the racing action. The 90-minute live chat, which begins at 8:30 p.m. ET, will include more than 35 minutes of specific race analysis from action around the country. Fans will be able to watch the “Trip Handicapping” video from the Night School live chat console on any computer free of charge. The interactive lesson plan gives students a chance to pose their questions directly to the on-air hosts and guests following the video. The long-form video “Trip Handicapping” is the season’s second extended video endeavor, following the well-received “Handicapping from A to Z” presentation last month. That video, and all Night School videos, are free to view anytime at www.youtube.com/horseplayerow. “Trip Handicapping” will offer a horse-by-horse examination of the roughly run Louisiana Derby at Fair Grounds and provide host Joe Kristufek’s takeaways that a trip handicapper should look for moving forward from that race. Co-host Jeremy Plonk offers “Five Secrets from a Chartcaller,” detailing key trip handicapping pointers that aren’t focused on traffic and chaos. Plonk was an Equibase chartcaller in the mid-1990s. The “Trip Handicapping” video also includes several keys for evalutating replays from the Horse Player NOW team of handicappers, as well as harness racing expert Tom Kelley’s take on Standardbred trips, and a montage of American Quarter Horse racing clues from the popular FAQ :60 series of videos. Following the video and Q&A session with the fans, Tuesday’s “Jump Ball” portion of Night School will include a detailed look back at Saturday’s Grade I Toyota Blue Grass with Kristufek’s and Plonk’s trip notes for horseplayers looking ahead to the Kentucky Derby. The Night School Tour traveling troupe of fan educators will have a busy weekend ahead visiting Hawthorne Race Course on Saturday for the Illinois Derby Day festivities. Caton Bredar, Brian W. Spencer and Tim Brannan will be teaching the onsite fans about better horseplaying.